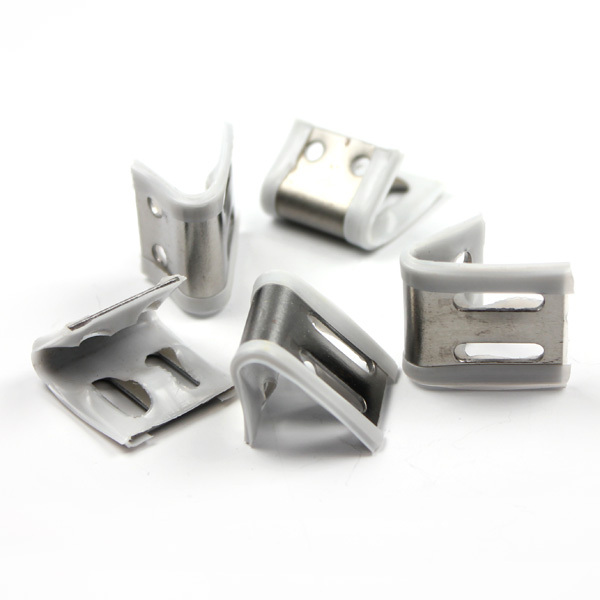 These metal spring clips are used for fixing zig zag springs to chairs. 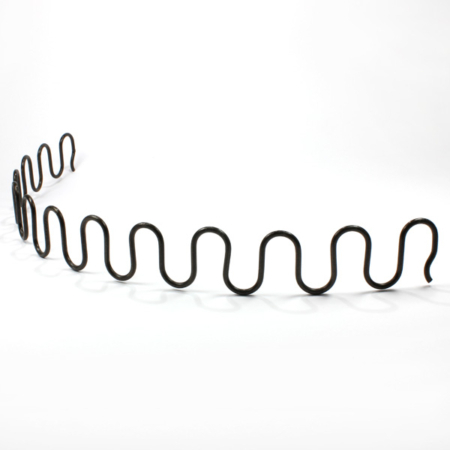 2 clips required per spring. If you require any further information on our metal spring clips, please do not hesitate to contact our sales team on 01384639990. 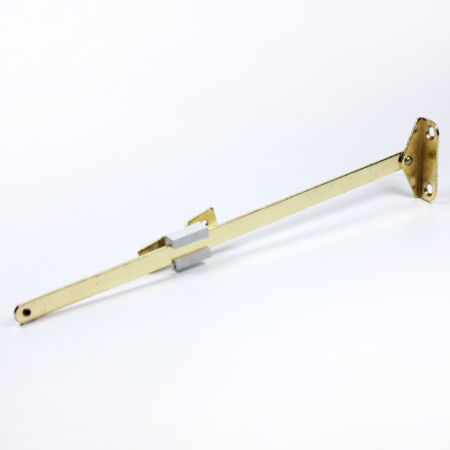 We also supply BEA Rapid Spring Clips!